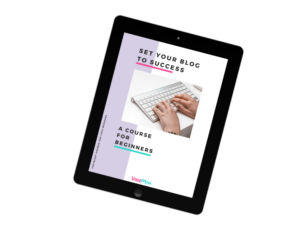 So, you are struggling to drive traffic to your blog. You know that your blog posts are worth reading. And they deserve people’s attention. You have tried using Facebook, Reddit, Twitter, YouTube,….. aand what not. You even tried the Facebook promotional campaigns on many Facebook groups. But you are getting traffic that stays only for a few days…..
Now, imagine having a community who is always ready to read your blog, or buy your products. Imagine having loyal followers ready to comment as soon as you post. This might sound like a dream to you, but believe me, this IS POSSIBLE. You know, the biggest mistake bloggers make is that they don’t create a community of fans where they can share their blog posts and upcoming product launches. Just sharing a link of a blog post randomly to all social medias does not help. You need to be active on at least one social media focusing on building a community. And honestly, building a community on Instagram is much much easier than on any other social media. When you read articles on “How to drive traffic to your blog” they suggest you to promote on Facebook, Twitter, Reddit etc. But no one suggests you to promote it on Instagram. Right? All these social medias give you instant traffic. And that is good, for a short term benefit. But when you need a long-term benefit, you need to start building a community as soon as possible. And Instagram is currently the best social media for building a loyal following that actually engages. Instagram is currently the best social media for building a loyal following that actually engages. While it will take time to get you traffic to your blog, but once you have a loyal following, you will have a QUALITY traffic for your blog (the ones who are ACTUALLY INTERESTED in your content). So tell me, what would you choose? A random reader OR a loyal reader? Sure you can build a community on other Social medias as well, but none of those would be as engaged as on Instagram. Here are 8 powerful reasons every blogger needs to start marketing on Instagram. This means if you post the same thing on all the 4 platforms with equal following: FB, Twitter, Pinterest and IG, you’ll get the highest engagement from Instagram. If you post the same thing on all the 4 platforms with equal following: FB, Twitter, Pinterest and IG, you’ll get the highest engagement from Instagram. Instagram’s engagement continues to grow. 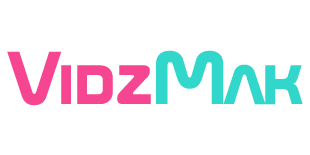 It is growing 5 times faster than any other social network in U.S.
And if your audience is outside of U.S? You still have no reason to worry because 80% of Instagram users are outside the U.S. Right now, over 800 million users use Instagram every month, whereas Twitter stands at 350 million users. This means a major amount of your audience is already using Instagram. Why not leverage this and grab their attention to YOUR content? 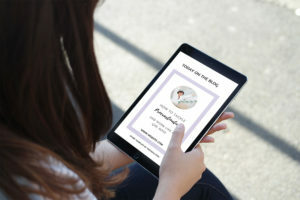 While your blogging may be only confined within your niche, you can show the other side of your life to your audience and connect with them on a more personal level on Instagram. The advantage of this is, when people know you on a personal level, it builds trust. 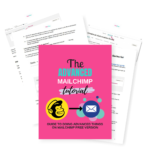 So it becomes easy for you to drive them to your blog posts or even your products (without sounding sales-y). Building a personal connection is not possible on Facebook pages or Twitter. These media work well when you stick to your niche specifically. While on Instagram, you get to tell interesting stories and behind the scenes of your blogging life. These type of content interest more people to your profile on Instagram. I follow @happygreylucky on Instagram and I looove her photos. She posts interesting photos of her family and nothing related to marketing her blog on Instagram (look at her profile in the picture below). See? This is what happens when you have a loyal community. You don’t have to put much effort in marketing. Plus, you get quality traffic (vs. random traffic when you don’t build a community). If you are serious about your blog, you are already treating your blog like a business. And you dream of building a brand one day. Instagram is popular for putting a face to your brand and more importantly, building one from scratch. Once you’ve earned a few loyal followers, people start recommending you to others. And that’s how you get bigger. Did you know that 53% of Instagram users follow their favorite brands and influencers on Instagram which means Instagram can be valuable for creating a brand when used well. Today, Instagram is the most effective social media in terms of influence. And you know what influence means? When you influence a group of people, it means they follow you loyally. Imagine you influencing your audience and they loyally buying your products and reading your blog posts. How does that feel?! I know you might be cocking your eyebrow right now, because you think that might not be possible for you. You are already writing a blog! You are already influencing people in your niche. This proves that you have the ability to influence. If you are writing a blog, you’re already influencing people. If you are writing a blog, you’re already influencing people. 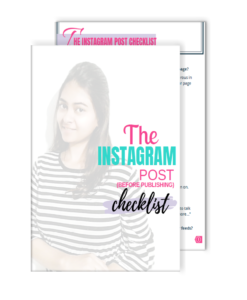 Bloggers, learn how to gain influence on Instagram here. 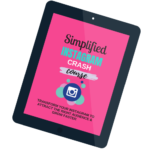 So why not leverage this ability of yours on Instagram to build a loyal community? There’s no pressure on Instagram, no formality at all (like you have to on LinkedIn). 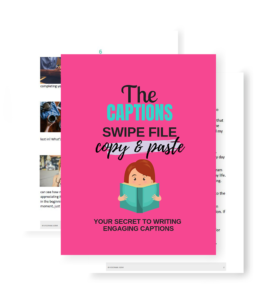 You can have fun while building your own blogging brand on Instagram side by side! What else do you need to start on Instagram? If you have been blogging for a while, you probably already know by now that connections matter. Building connections with like minded people, and more importantly with other bloggers in your own niche is important in blogging. Learn how to do that through Instagram. One thing that I’ve learnt during my Instagram journey is that people love to connect on Instagram. 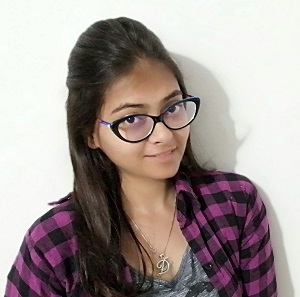 And it is very easy to connect with people on Instagram. You don’t even need to follow a person to send a Direct Message. That doesn’t mean you can spam people. It’s easy to contact! And you will feel afraid and a bit weird before hitting that send button, in the beginning, but once you do that, you’ll be astonished to discover how many actually good people are there on Instagram. And this is because people love to connect on Instagram. If you are already on Instagram, just give it a try. Send a DM to at least 5 like-minded people today and see their responses. 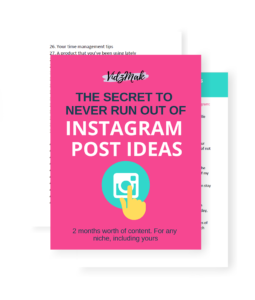 Instagram can be frustrating sometimes (I agree), but if you know the right strategies, you will see yourself at the top in no time. Statistically, an average account grows by 16% per month. Count yourself in! You have no reason to deny having an Instagram account. You think it’s a difficult platform to grow? 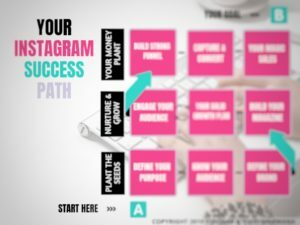 Here’re my 37 brilliant steps to start growing on Instagram. Don’t know how to describe yourself in your Instagram bio? Here’s a quick and simple way to write a kickass Instagram Bio. No Progress on Instagram? 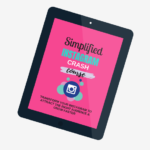 Download your Instagram Success Path for FREE.